Not only is being Green good for the planet, it’s also great for your pocketbook. Here are some energy wise lighting tips you can use to save energy and save money in your home. LED light bulbs and LED lighting are the most efficient lighting source on the market today. They are up to 10-times more efficient than incandescent bulbs, so they will save you money over the lifespan of the bulb. They also last up to 25 time longer life than incandescent bulbs. This means you’ll have to replace burnt out bulbs far less, if at all. The long lifespan of LEDs is a great asset for those hard to reach fixtures and lights in your home. Install an LED and you’ll not have to re-lamp or replace the bulb for years to come. CL bulbs, or compact fluorescents, also have some advantages. Like LEDs, they consume less energy than incandescents, though they are not as efficient. Fluorescent lighting is now available in over 200 colors, ranging from the warm white tones of incandescent light to cool white tones similar to daylight. Energy efficient fluorescents use one-fifth to one-third the electricity of a comparably bright incandescent bulb and last 10-20 times longer. The dollar amount saved depends on how long a light operates. If you operate a security light from dusk to dawn, or 4,000 hours/year, and replace the 100 watt incandescent light bulb with a 32 watt compact fluorescent lamp, the savings is about $26/year per fixture. Fluorescents in this situation would usually last 2.5 years, so you also save the time and inconvenience of frequently changing bulbs. Dimmers allow you to reduce lighting when you don’t need full power, which saves both energy and light bulbs. Occupancy sensors turn lights off after you leave the room or shut the closet door — even if you forget. Dimmers are often overlooked, but they do save energy. If you reduce your voltage by 10% on a dimmer, you will double the bulb life while saving energy and money. To dim fluorescents, use a special dimming ballast, as well as a dimmer that is compatible with fluorescents. Motion detectors offer another bright idea for snipping the electric bill. These are great for outside lighting. Your home is more secure, but the light shuts off when they’re not needed. Those lighting new homes for the first time might consider a less-is-more approach. 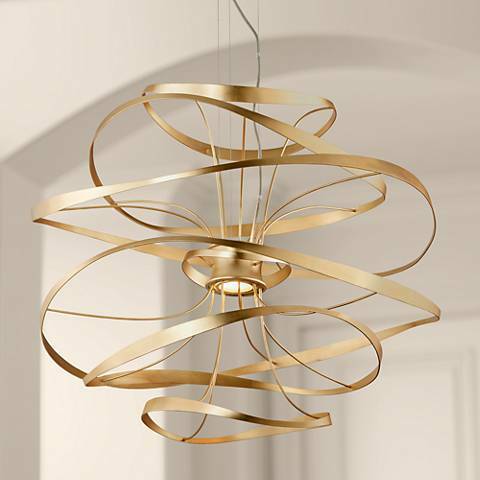 One energy-wise lighting tip is to think of lighting in layers. Start with the spots where lights are most important, like where tasks and reading are performed. Don’t accept everything in the living room, just the important stuff. This allows you to use fewer lights without the house looking dark, and you’ll save on your energy bills. 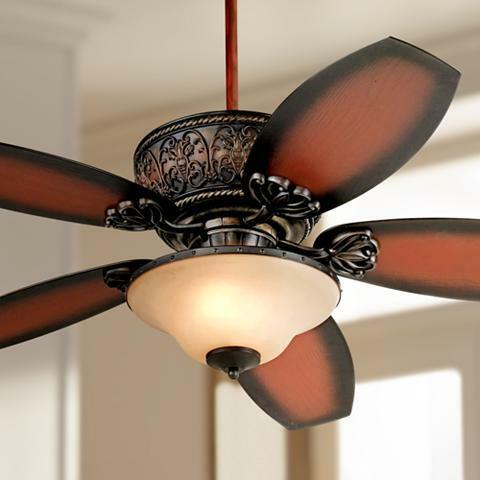 Ceiling fans are a great way to conserve electricity year-round. They are economical and energy efficient, with most models utilizing about the same energy as a 100 watt light bulb. Ceiling fans don’t actually lower the temperature of a room like an air conditioner. But by spinning the air, they create a wind chill effect that makes you feel up to eight degrees cooler. Simply raising a thermostat setting two degrees will save about 14% on energy consumption. Studies show that setting ceiling fans set to spin in a counter-clockwise pattern will save as much as 40% on summer cooling bills. Simply set the thermostat a few degrees higher and flip on the fan. In the winter, ceiling fans move warm air back to the center of the room, pushing it down from the ceiling and helping homeowners save as much as 10% on their heating bills. Simply switch the direction of the blades to spin clockwise and turn on the fan. Looking for more ways to make your home more energy efficient? Our trained lighting specialists have the answers — Contact Us or find a Lamps Plus store near you.